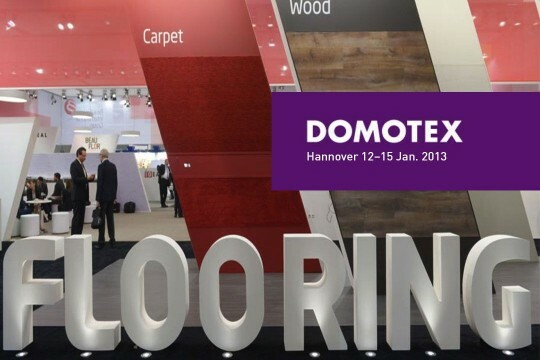 As every year, this year Haino team has visited Domotex to meet all partners, friends and new customers. The year 2014 look promising, the market is changing and picking up. We were really excited to see that our hard work is evaluated. We would like to thank everybody who we met during these days, received and enjoyed congratulations about the quality and the beauty of our product. 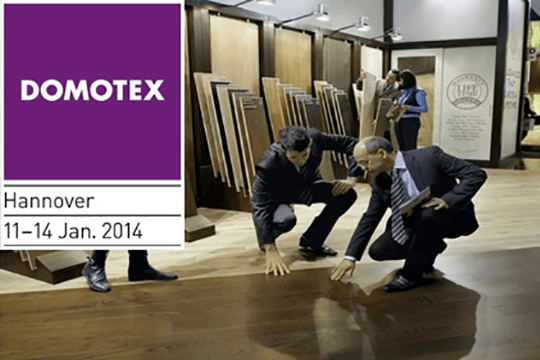 Haino team has visited fair and presented its new products for partners and distributors. 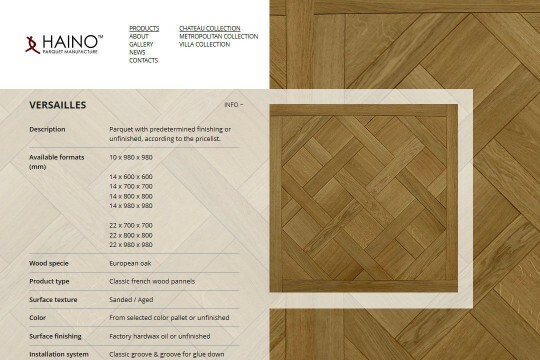 We were excited to hear so many good comments about new collections, which we have launched and look forward to successful collaboration with existing and new partners.